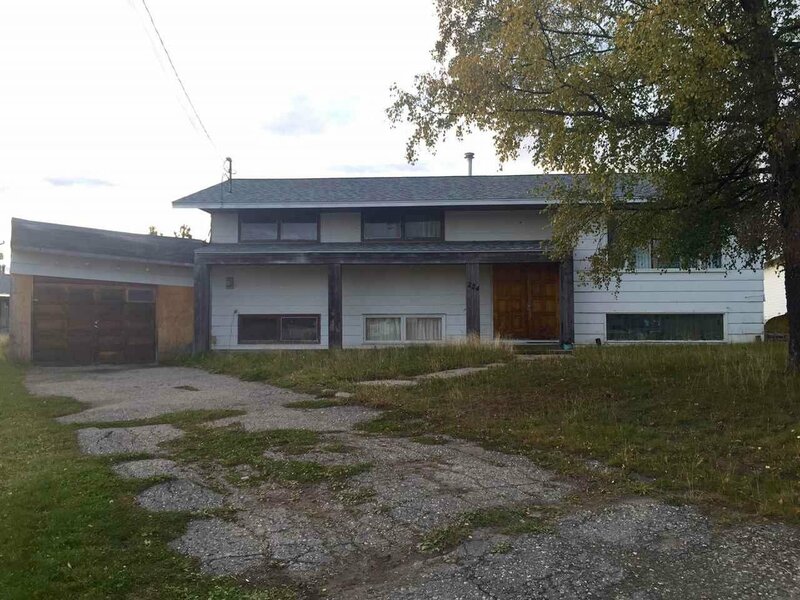 Great potential here with this large 6 bedroom, 3 bath home. 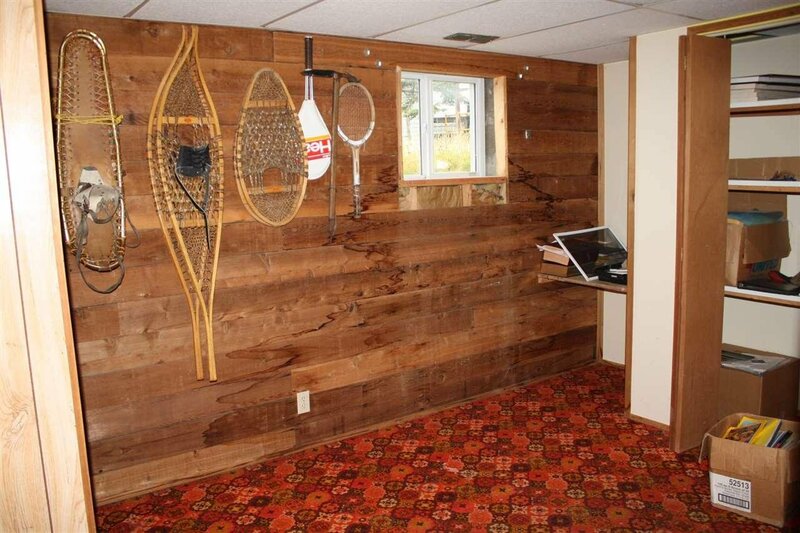 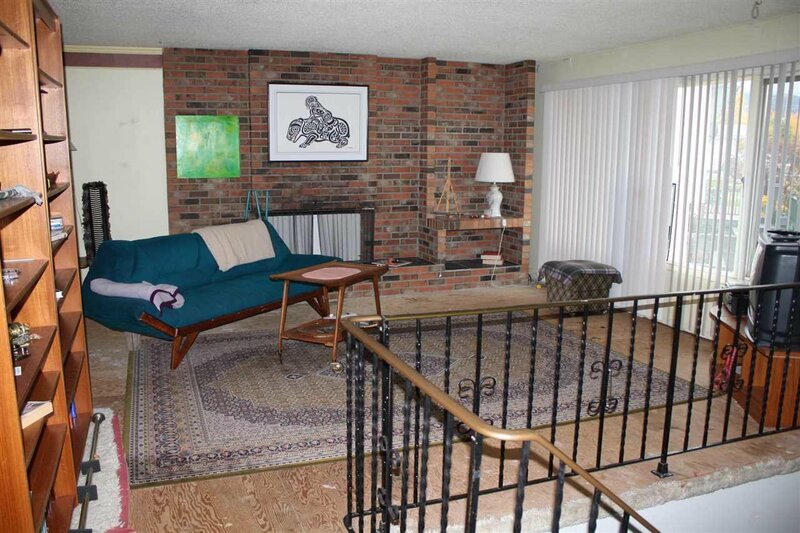 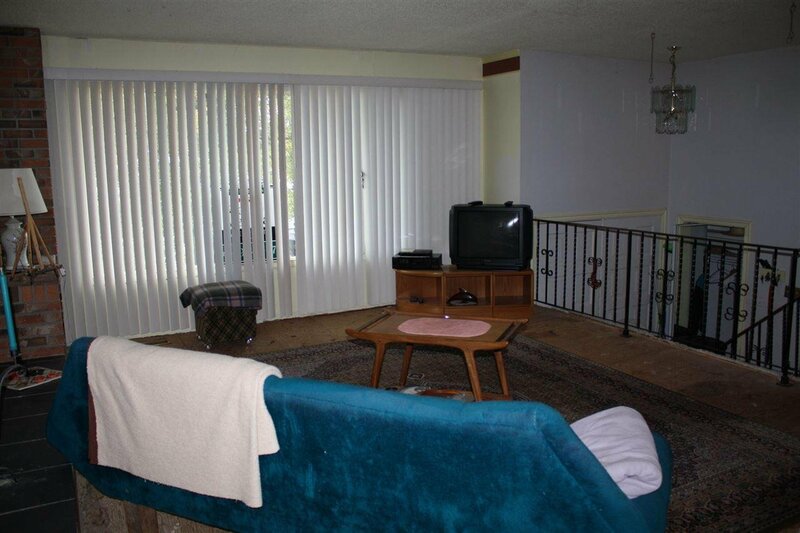 Upstairs has large living room with wood-burning fireplace adjoining the dining room. 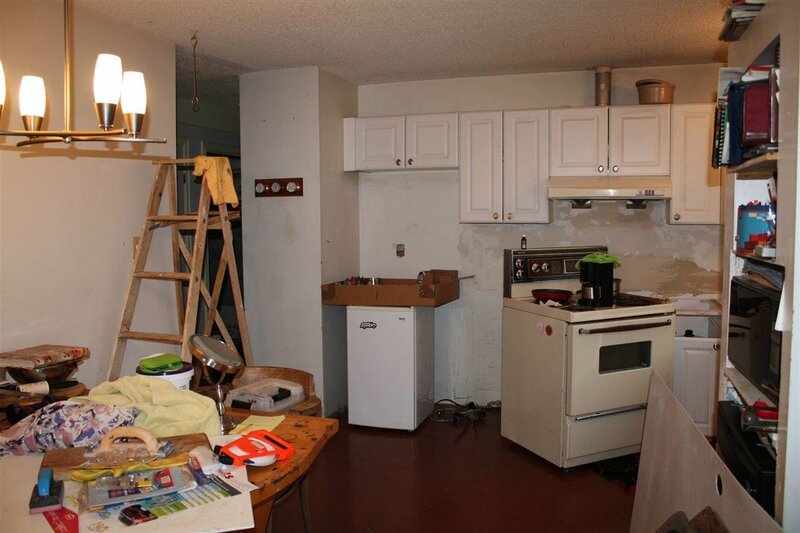 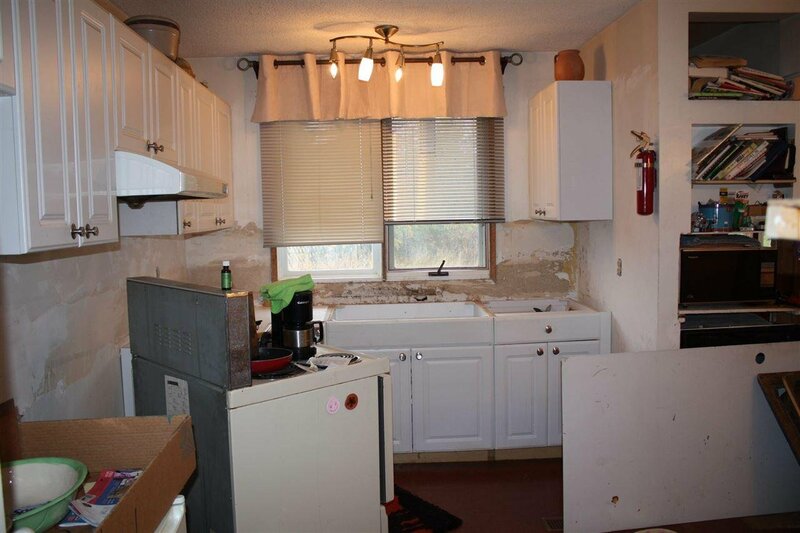 Kitchen cupboards have been updated, but work still needs to be completed. 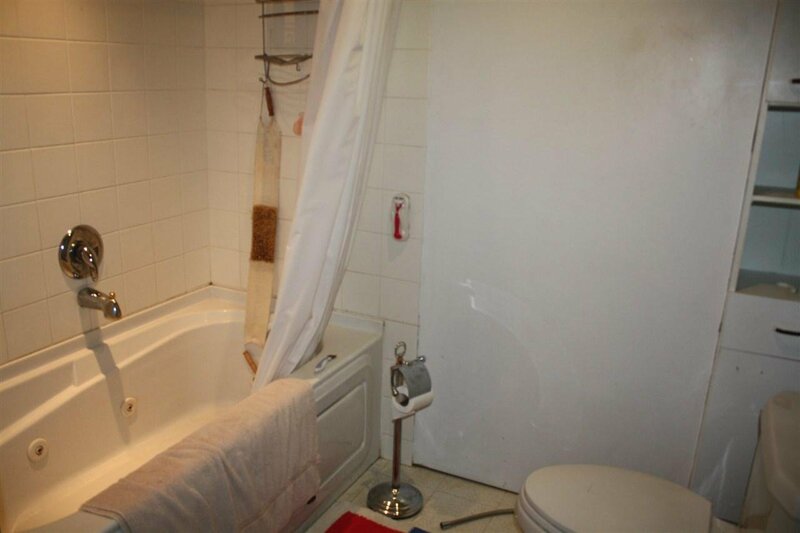 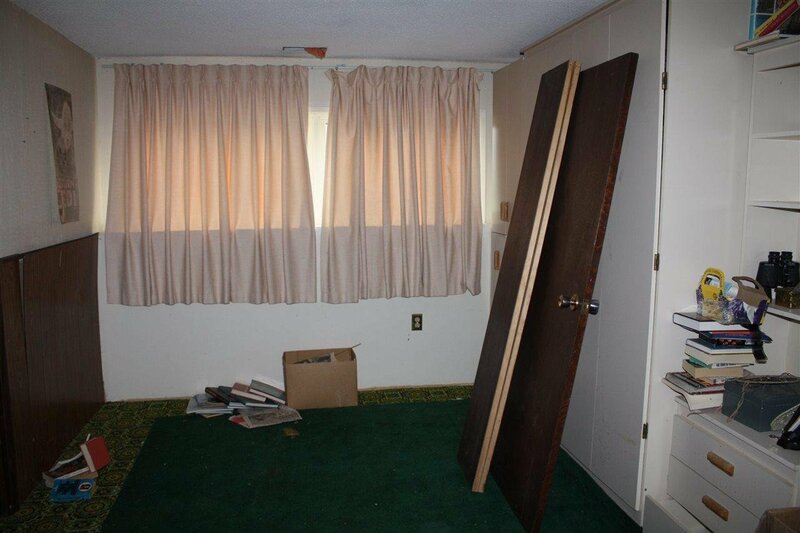 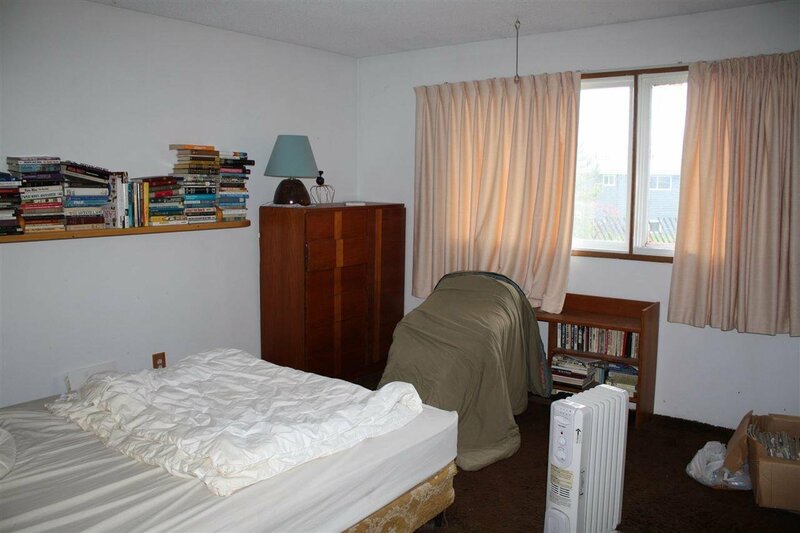 Three spacious bedrooms up, master bedroom has walk-in closet to ensuite. 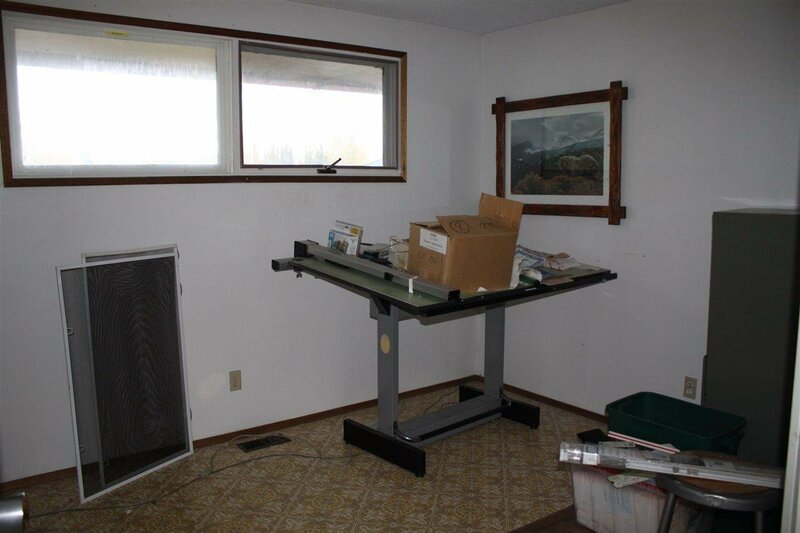 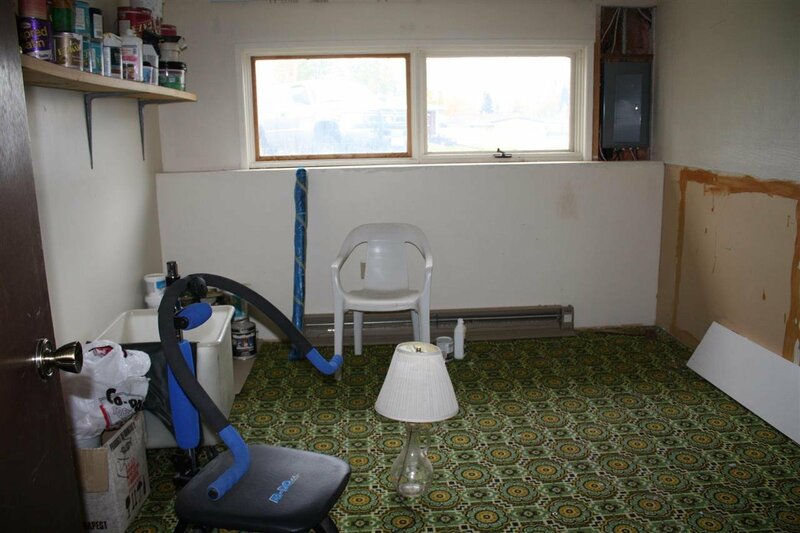 Daylight basement gives lots of natural light to this large area. 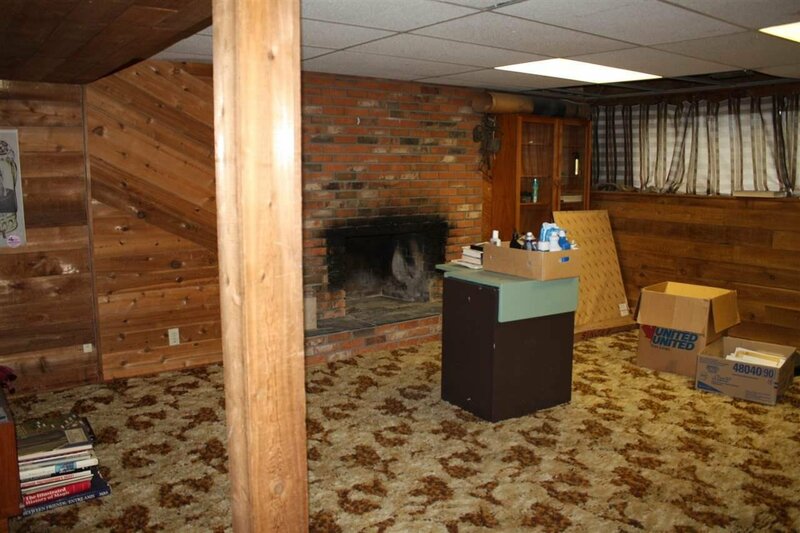 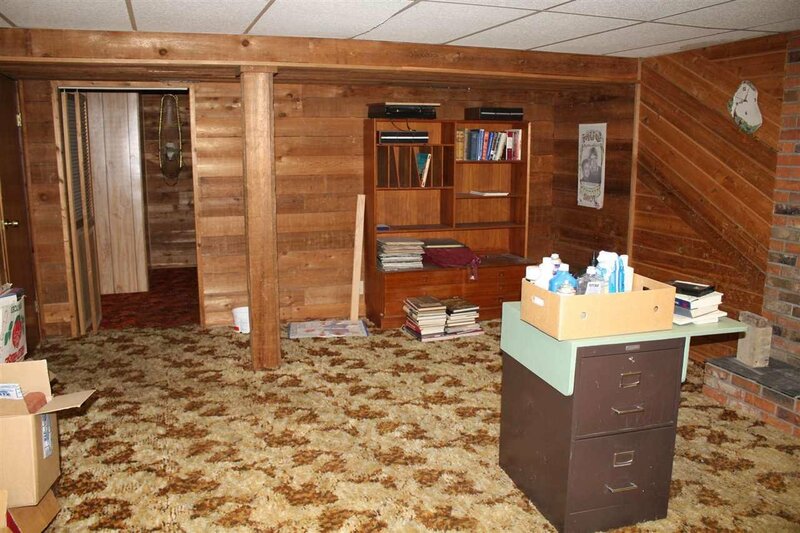 Three bedrooms down, large family room with wood-burning fireplace. 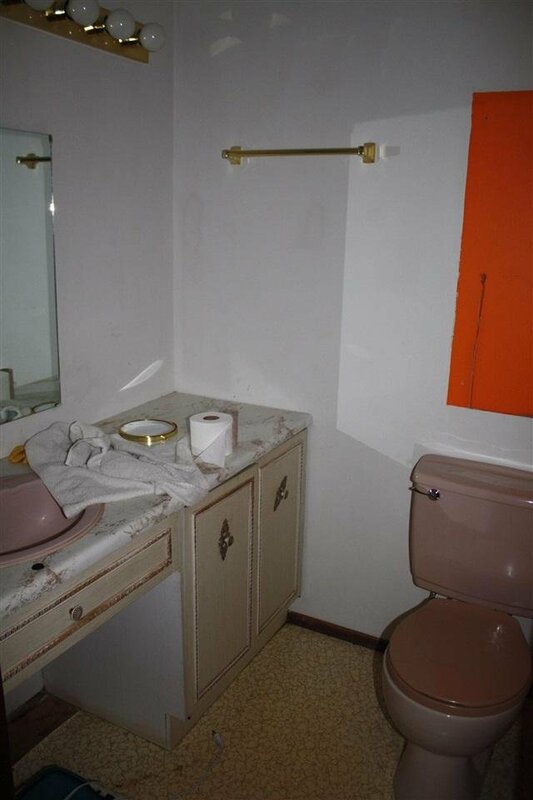 Three-piece bathroom, laundry and workshop down as well. 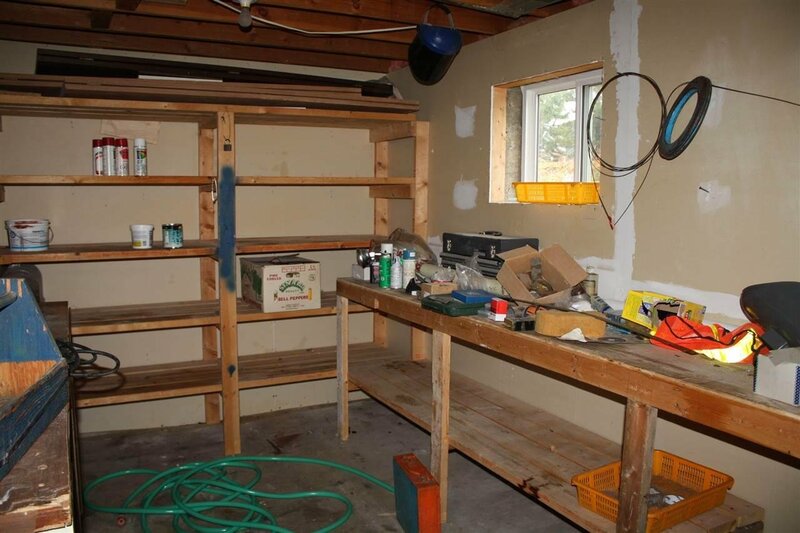 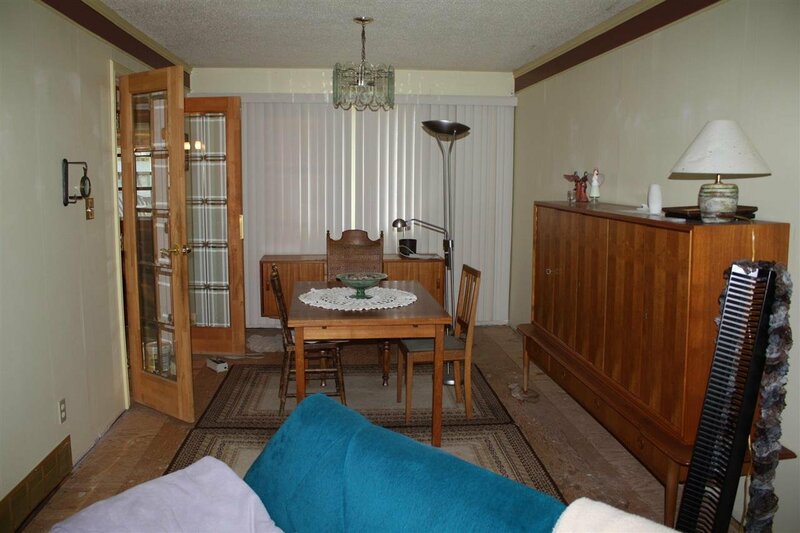 This home needs some work but, for the right buyer, would make a beautiful home!